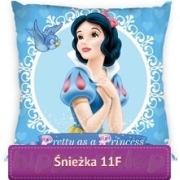 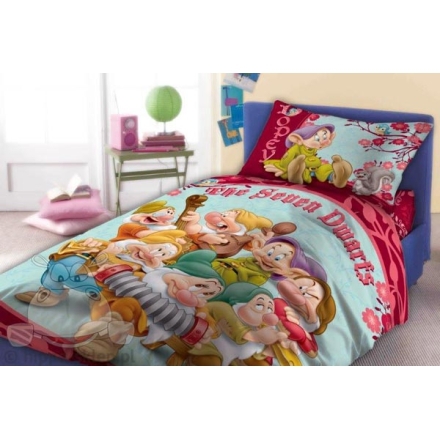 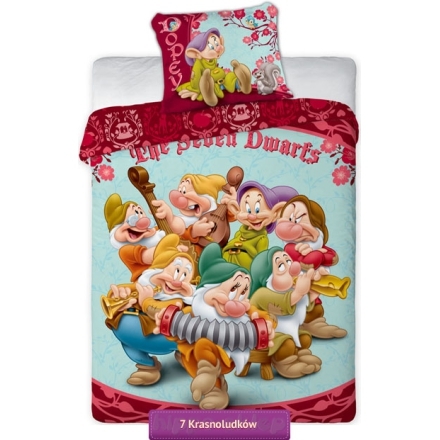 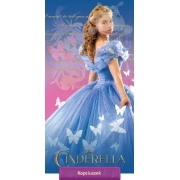 Bedding dwarfs with figures 7 Dwarfs Disney licensed from Princess Snow White and 7 dwarfs. 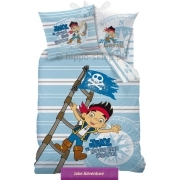 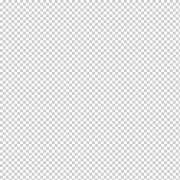 Bedding set is available in size quilt 140x200 cm or 160x200 cm pillow 70x80 cm, 100% cotton smooth. 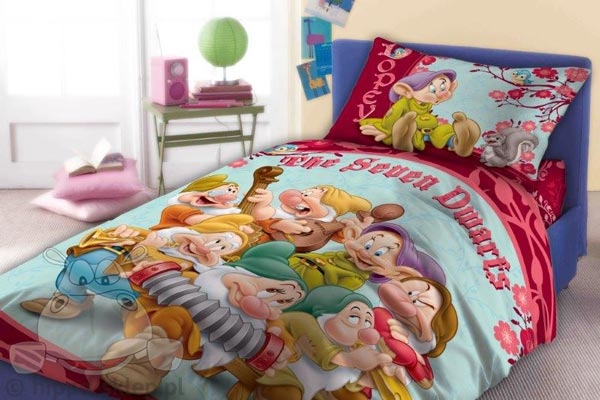 Duvet cover and pillowcase with zipper closure and a certificate of OEKO-TEX Standard 100 makes it ideally suited to the bedroom every little lover Dwarfs. 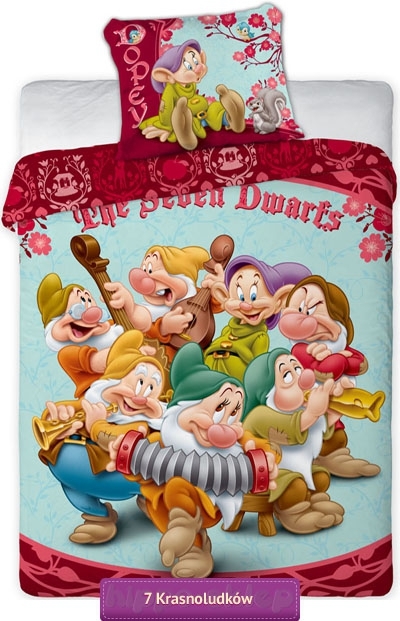 Since then Doc, Grumpy, Happy, Sleepy, Bashful, Sneezy and Dopey will sleep with your babies.